Work is well underway for the launch of SUSU’s first ever Lettings Agency. All we are waiting for now is the right Lettings Manager. This position is essential in the Lettings Agency project, as we are looking for an excellent negotiator and organiser with a genuine desire to affect social change and ensure students’ best interests are at the heart of the business. We will keep you updated in this process and as soon as we’ve found the right person we will be open for business. The Lettings Agency comes alongside the recent Vent about Your Rent survey carried out by SUSU in March 2013, where it was revealed there were very low levels of student satisfaction with the current lettings options in Southampton. 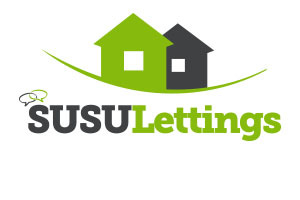 The Lettings Agency aims to provide students with a more reliable lettings service. The agency will be physically located within the Building 42 of the Union at Highfield, and will be free for students to use with a transparent approach to working with students. A website will also be launched when the Lettings Agency is open where students will be able to access its information and services.